No finishes this week, but working on a couple for next week. Yes, a couple of adds! 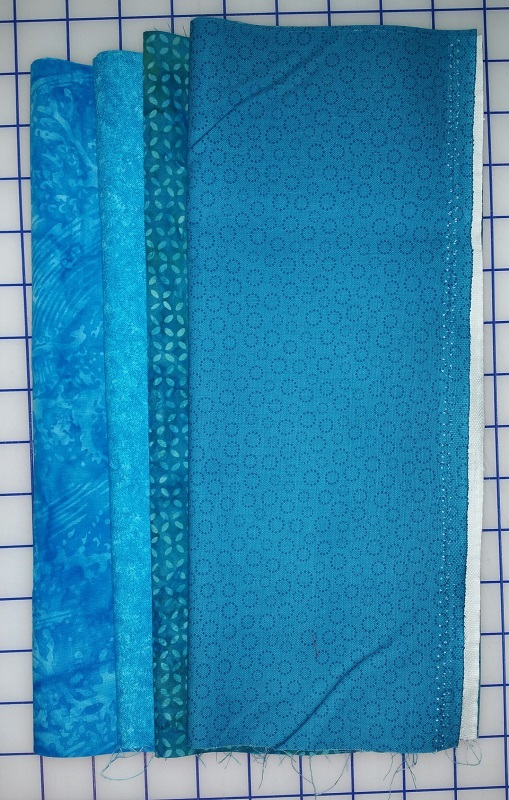 I needed a couple of more turquoise/teal fabrics for the swap and a couple of more reds for my project I am working on while on the road. 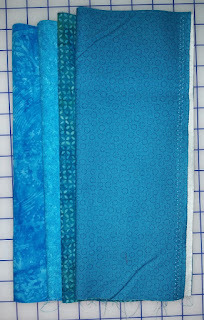 Below are the fabrics I picked up at Rosie's Calico Cupboard for both projects. Still in the black. No more link up to Patchwork Times... check back later this week for what is on the design wall. Have a great week! 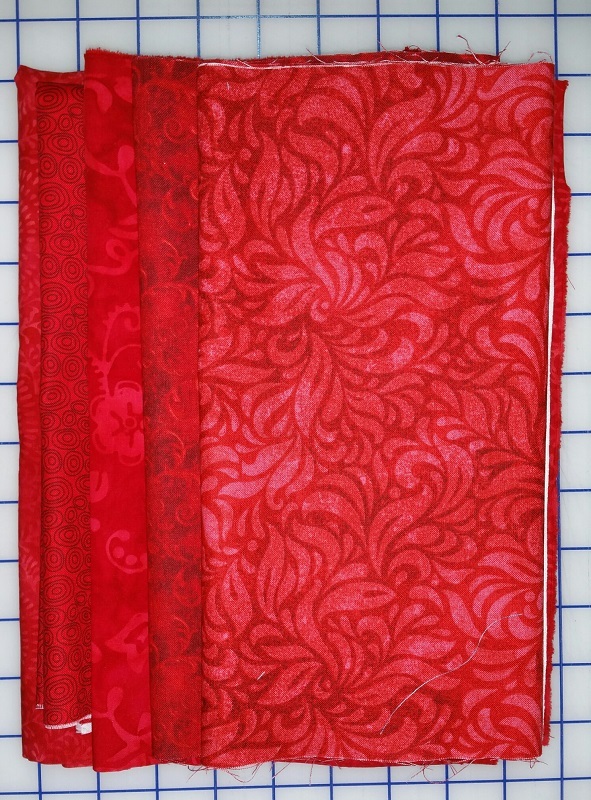 Purchased this week: 5 yards. 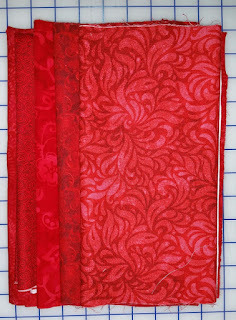 Net Fabric Used YTD: 50. yards. Lovely reds and blues, good variation of each. Have a great time on your mini trip, stay safe.